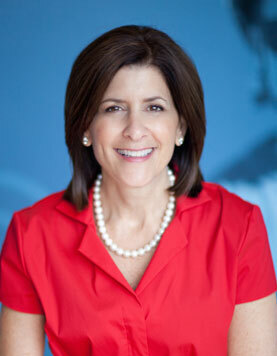 Deborah Feldman is the fourth president and chief executive officer of Dayton Children’s Hospital. 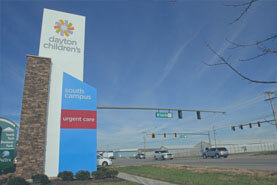 The only pediatric hospital in the region, Dayton Children’s is comprised of over 3,000 employees, a professional staff of over 400 physicians and residents, and 900 volunteers who provide compassionate, expert care for more than 300,000 children every year across 20 Ohio counties and eastern Indiana in a network of care facilities. Upon joining the organization in 2012, she led the creation of a new strategic roadmap to guide the hospital into the rapidly changing future of health care. 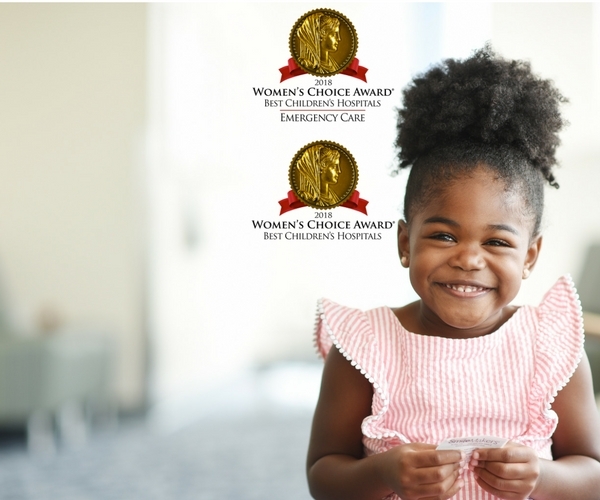 This plan, called Destination 2020, outlines a framework for ensuring that Dayton Children’s continues to grow and thrive while remaining true to the original mission of its founders – to provide the highest quality pediatric care to all children regardless of a family’s ability to pay. 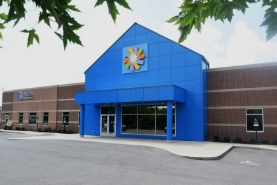 It involves a campus-wide revitalization, services expansion in key areas, recruitment of highly specialized pediatric experts, and the integration of advanced technology; all in a uniquely family-centered setting. Prior to leading Dayton Children’s, Ms. Feldman served Montgomery County for 30 years, where she held successive leadership positions including Director of Human Resources, Assistant County Administrator and the last 15 years as County Administrator. Her commitment to effective and efficient public services, community and economic development, as well as her support for those in need guided her tenure. Her thoughtful and targeted leadership helped guide the Homeless Solutions Ten-Year Plan, a community-wide initiative to end chronic homelessness; the Out-of-School Youth Taskforce focusing on reconnecting high school dropouts with educational opportunities; economic development projects including the Downtown Dayton’s Riverscape Park and the Austin Road interchange. She led critical community health successes, including the Montgomery County Healthcare Safety Net Task Force and the establishment of the Community Health Centers of Greater Dayton. In addition to her professional accomplishments, Ms. Feldman has a strong record of community service. In 2019, she joined the Children’s Hospital Association and Ohio Hospital Association board of trustees. She serves as the Chair of the Preschool Promise Board, created in 2017 to increase access to high-quality preschool for 4 year olds in the City of Dayton, as well as the Montgomery County Family and Children’s First Council and the DaVinci Neighborhood Redevelopment Collaborative. Further, she is a member of the Board of Directors of the Dayton Development Coalition and the Dayton Power and Light Advisory Board. She is a past board member of the Federal Reserve Bank of Cleveland-Cincinnati Branch, Community Health Centers of Greater Dayton, Central State University, the Dayton Art Institute, CityWide Development, Dayton Chamber of Commerce, Downtown Dayton Partnership, Hillel Academy, and the Jewish Federation of Greater Dayton. Her contributions have been recognized by the YWCA Women of Influence Award, Dayton Daily News Top Ten Women Award, Dayton Daily News 2006 Person of the Year, the Dayton Business Journal’s Ten Most Influential People (2011) and the National Conference of Community Justice’s Humanitarian Award. Additionally, she has been honored by the Girl Scouts of Western Ohio, Leadership Dayton and the United Way of Greater Dayton. Debbie holds a bachelor of arts degree in political science from Miami University, a master’s of public administration from the Maxwell School at Syracuse University and an honorary Doctor of Humane Letters degree from Wright State University. She is married to Bruce Feldman, is the mother of two children, Amy Knopf (Gary Knopf) and Jason Feldman and grandmother to Ava and Blake Knopf. 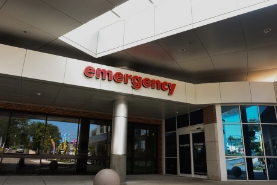 06/20/18 | blog post a deep concern for separating families All of us at Dayton Children’s Hospital are deeply concerned about what is happening to children at our borders as their families seek asylum.